AIMS Limited are an experienced marine consultancy with a specialised and dedicated team. 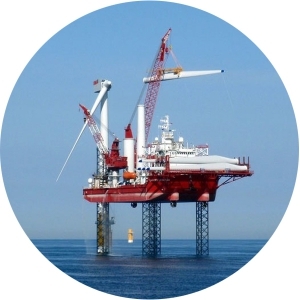 Our team have amassed over a hundred years of cumulative experience in the offshore, Oil & Gas and Renewable Energy industries. We are a highly recognised marine company who offer a broad range of services including surveys, inspections, audits and consultancy services for Marine, offshore Oil & Gas industry and Renewable Energy support vessels. We AIM to provide an excellent quality level of service. Our certification and commitment to excelling in industry recognised standards reflect this. One of our AIMS is to improve and promote the safety and performance aboard all vessels. You can be confident that AIMS Ltd will consistently provide you with the very best possible service. 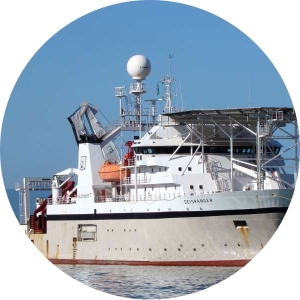 AIMS Limited have established an excellent reputation with many of the largest Offshore Support Vessel owners and operators – as satisfied clients furnish referrals, our client base has been ever expanding year on year. We also have OCIMF accredited inspectors available at all times. We do not just work to these standards; we are fully qualified, and accredited, to these standards. Please see our certification. AIMS Ltd provide support and consultancy worldwide for health, safety & environmental standards, quality & efficiency and the latest technical standards. 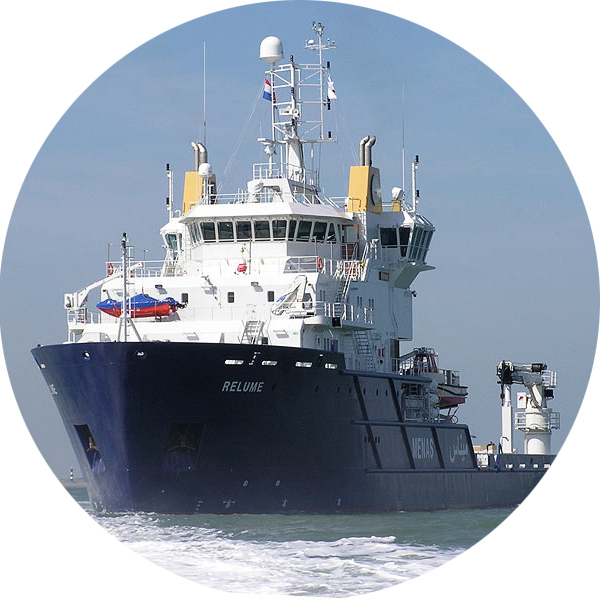 With knowledge of all classes and types of offshore support vessel AIMS Ltd can assist with all forms of vessel assurance and can quickly give an accurate assessment of the vessels capabilities. AIMS Ltd offer a 5 year programme of Annual Trials ensuring that any DP vessel meets all the criteria for performance of trials, thus ensuring complete coverage of the original DP proving trials. Vessels fitted with DP systems, AIMS Ltd provide our own formats for Annual DP Trials, Proving Trials and DP FMEA studies which are clear, easily understood and set out to allow ‘ease of reading’.